Are you looking for an approved deck installer in London? 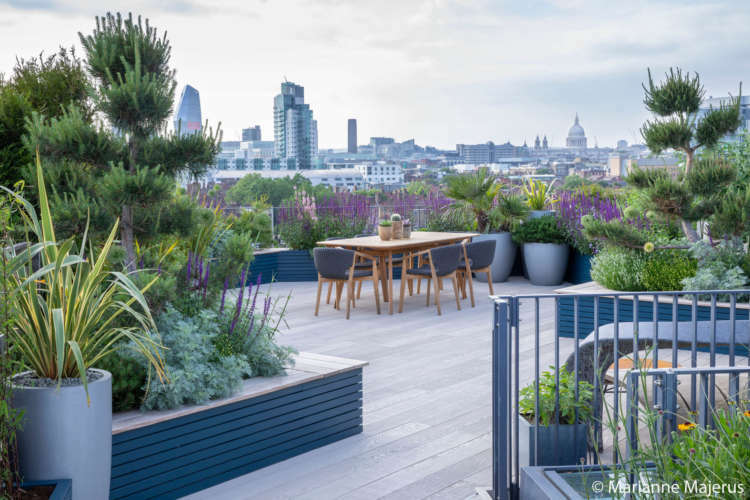 Garden Club London are accredited installers of a variety of hard landscaping materials including the ever popular ‘Millboard’ composite decking. 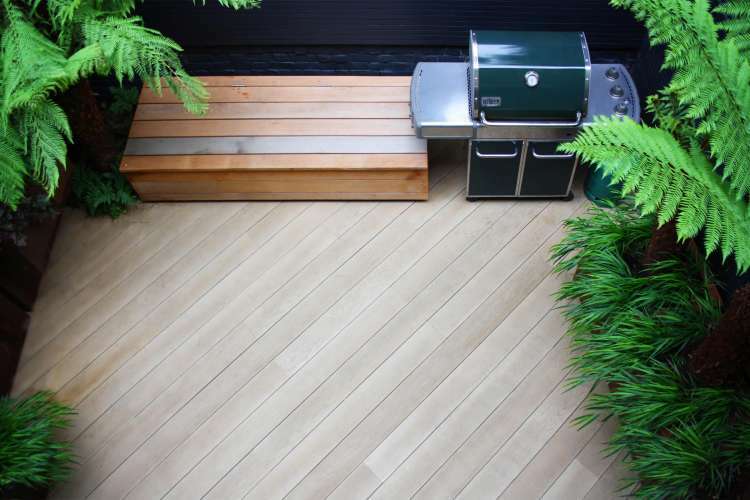 Known for its authentic look and extensive range of contemporary finishes, this product is non slip and will not turn green or slimy in winter like other decking products. 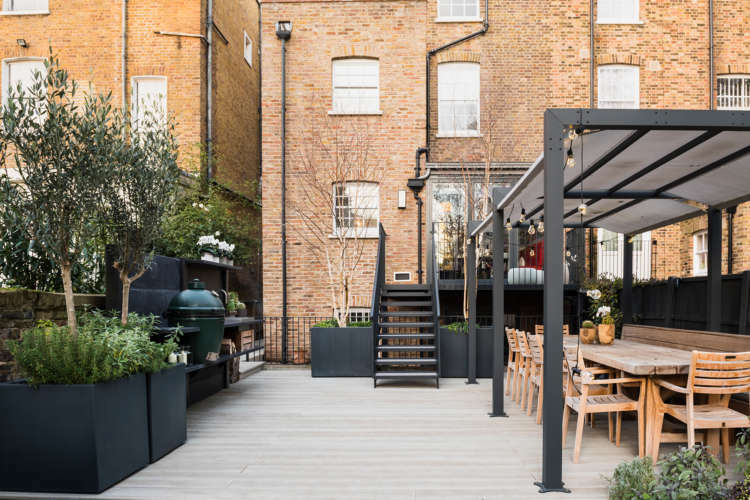 A superior quality product deserves superior installation and our experienced teams supply and install decking to a range of residential and commercial projects. 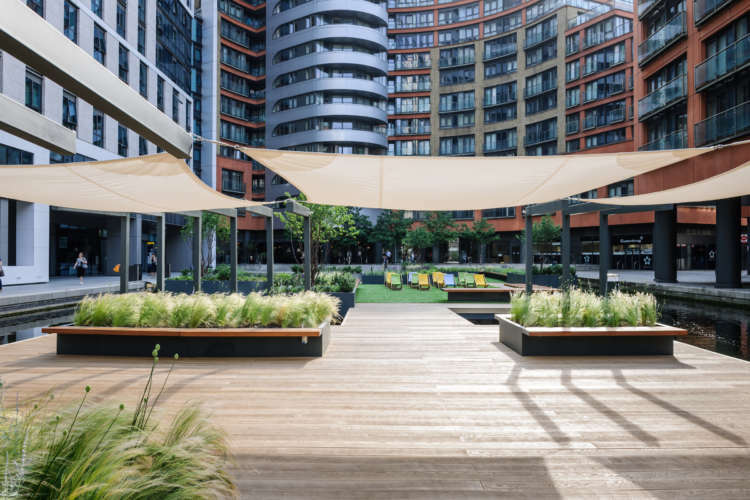 We work closely with Architects, Landscape designers and developers to produce timely and competitive costs for installations with CHAS, Safecontractor and CSCS registered operatives carrying out the highest quality installs. 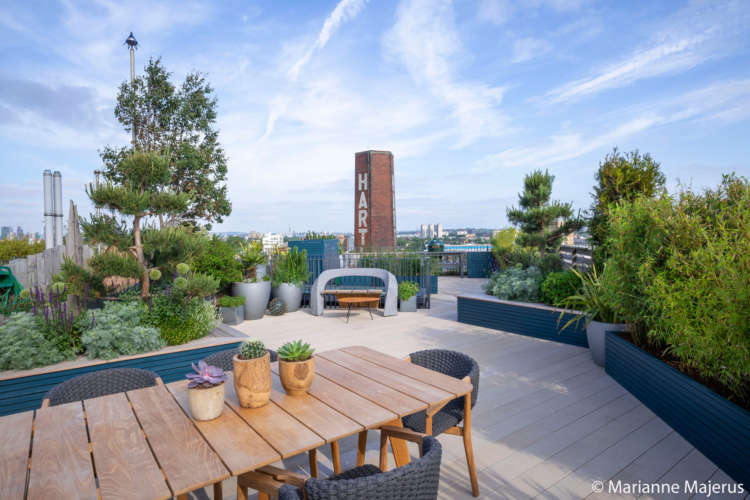 We can also advise on the design and type of finish for your scheme as well as accessories suh as plants, planters and furniture. 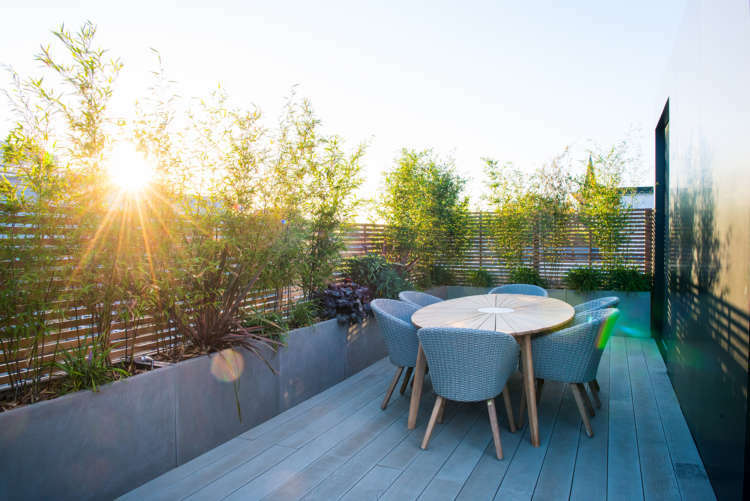 For homeowners, choosing decking can save time and money on a project particularly bridging the gap between a kitchen extension and the lawn. 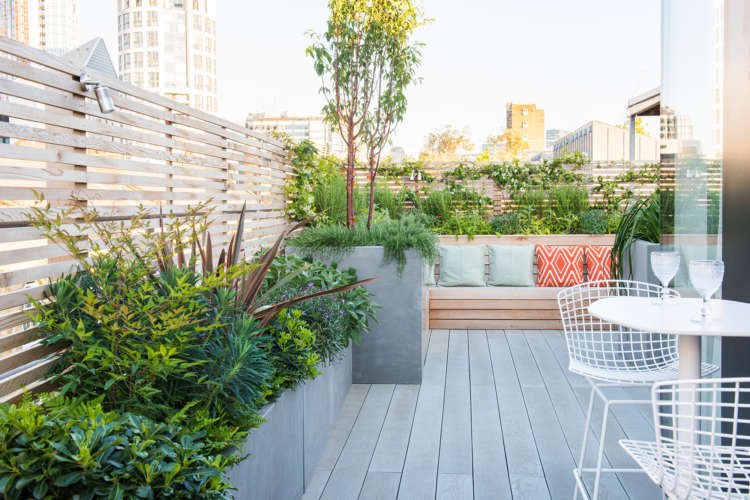 Millboards contemporary finishes and detailing accessories allow a seamless and visually stunning extension of your interiors into the garden. Although a little more expensive than some other products, a 25 year residential warrantee is available for residential use ensuring that you need only install this decking once. Easy to clean and non slip, we find the ‘Enhanced Grain’ is particularly popular. 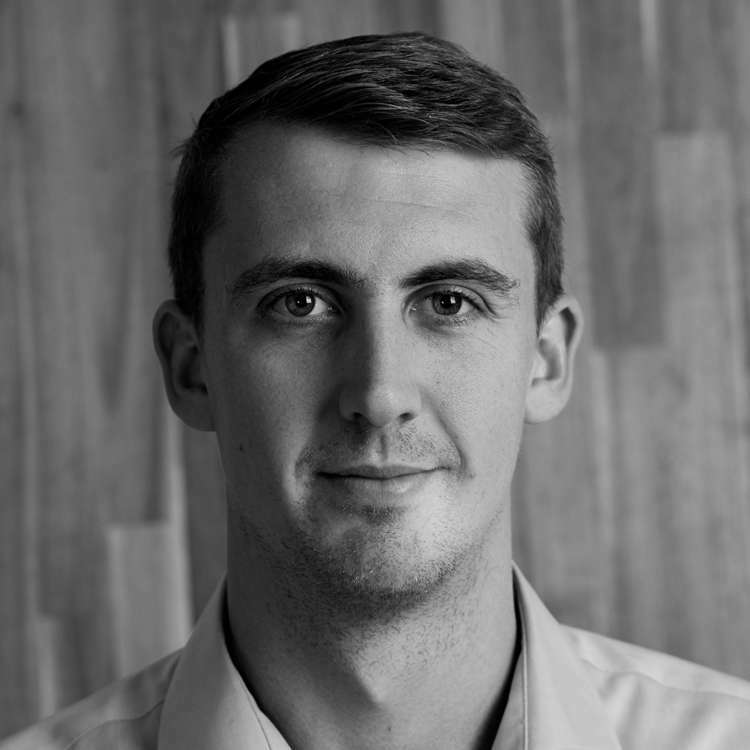 Our estimating team would be delighted to discuss your project so please contact us to discuss your requirements. Please note that minimum order may apply. Samples of all Millboard products can be ordered directly from their website.